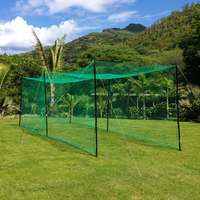 Cricket nets in pre-made panels. 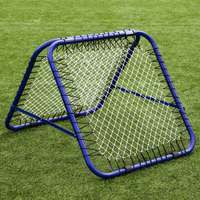 Designed for use by professionals. 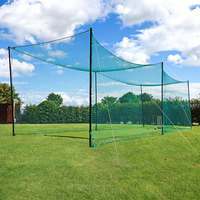 Wide range of standard sizes available. 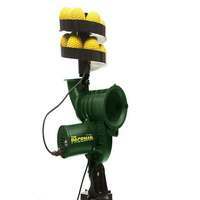 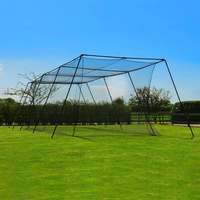 In stock for 24 Hour delivery. 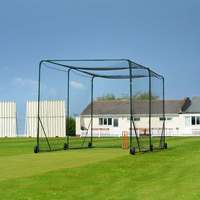 Whatever size you require, there is a huge range of net sheets to select from. 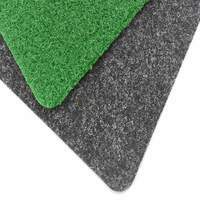 Made to high specifications, to offer optimum performance and durability, complete with a fully edged finish. 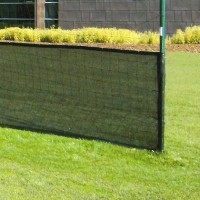 Sizes from 5' x 5' up to 12' x 72'. 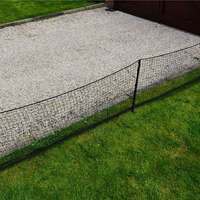 2mm HDPE Twine, 48mm Mesh. 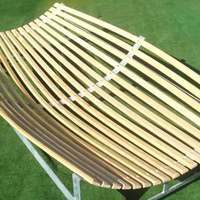 Salvaged edged (top & bottom) to offer durability and a professional appearance. 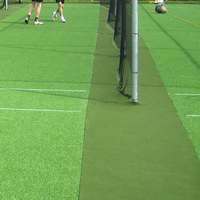 UV stabilised for use in outdoor facilities. 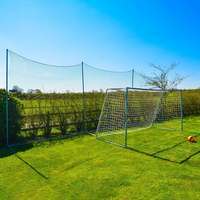 Made using the highly durable twine knotting method. 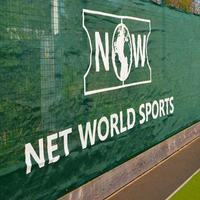 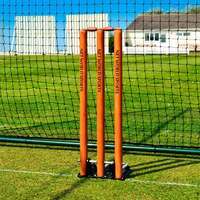 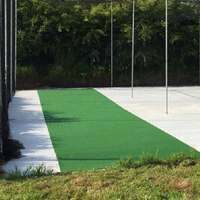 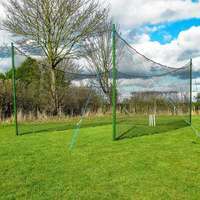 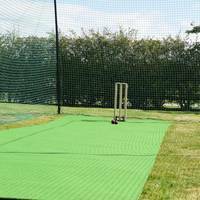 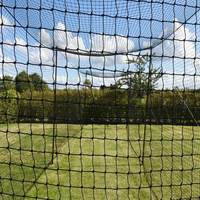 Our unrivaled premium grade cricket net panels offer the best possible solution for cricket cages and more.